We believe that the role of parents is crucial to children’s achievement and wellbeing at school. We believe that the partnership between home and school must be close and positive in order to support children in achieving their best. 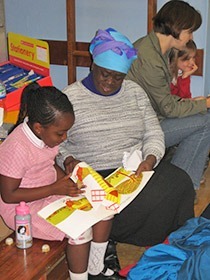 Each week children are given home learning activities to complete with their families. This sits alongside daily reading- 5-10 minutes a day that can make all the difference.